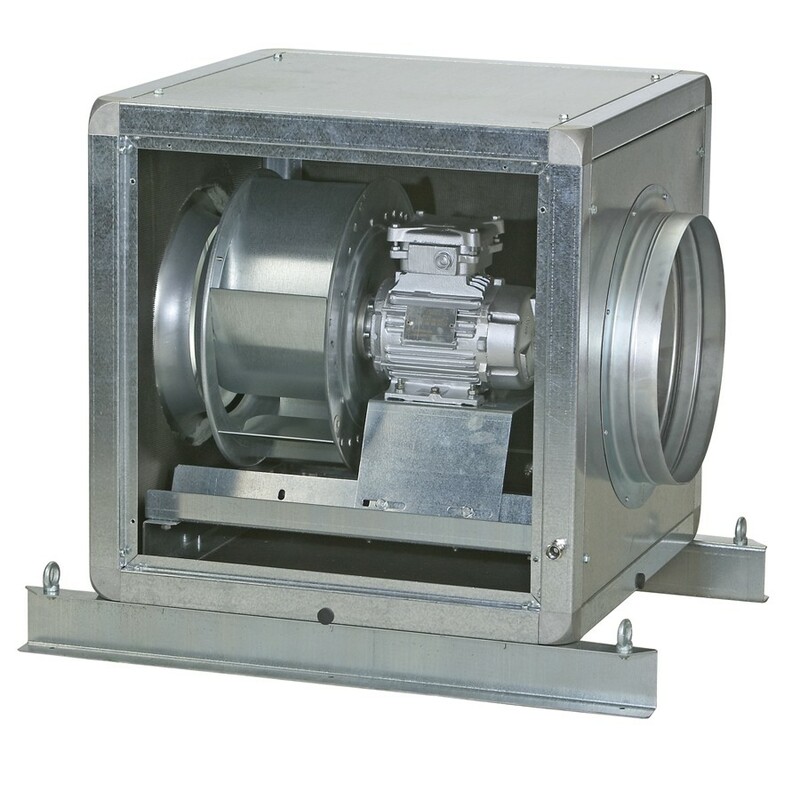 Range of direct driven backward curved centrifugal cabinet fans designed for smoke extraction in fire conditions and certified F400 120 (CE marked). The casings are manufactured from a robust galvanised frame work combined with panels internally lined with 25 mm thickness of fireproof fibreglass acoustic insulation (M0). All models incorporate F400 120 rated motors approved to operate continuously (S1) and in emergency situations (S2).